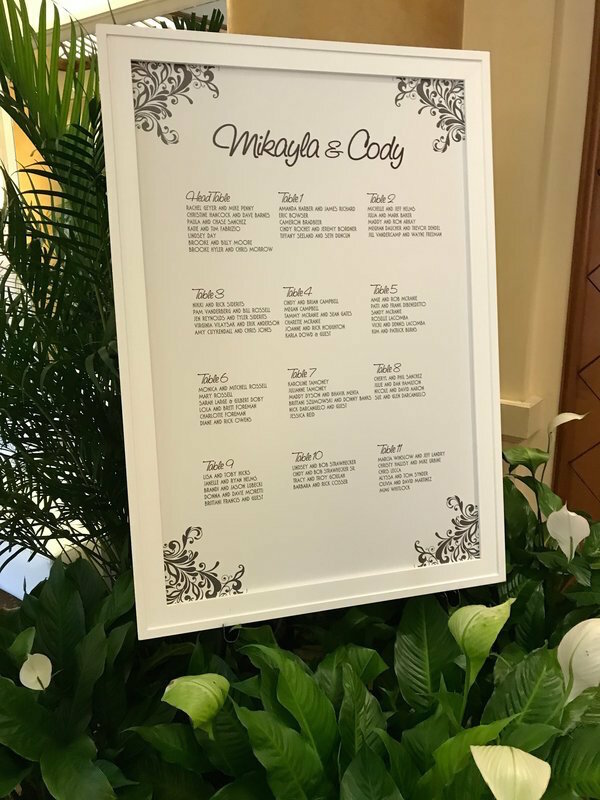 Mikayla and Cody's Marco Marriott Wedding! 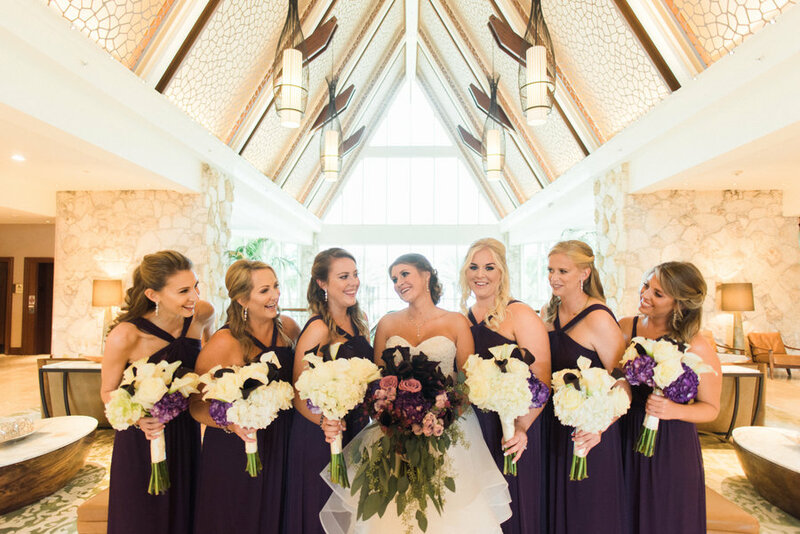 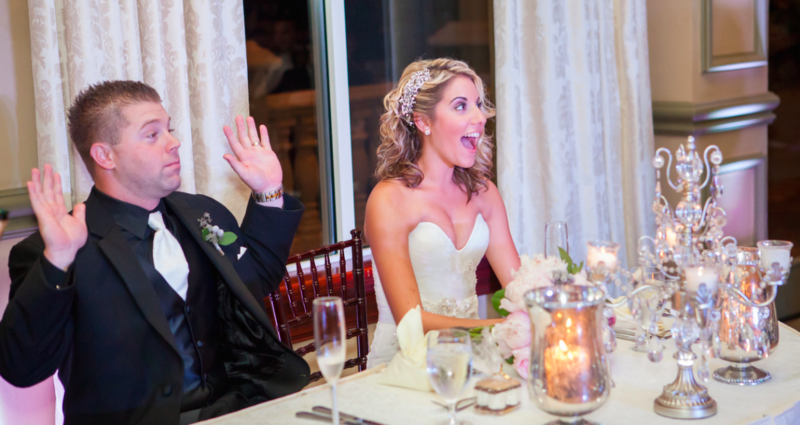 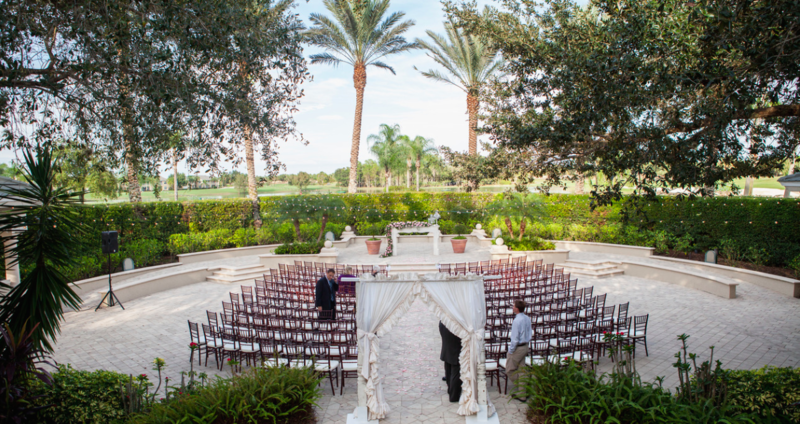 Well, we've mentioned before that we happen to love the Marco Island Marriott and one of our owners happens to love it so much that his daughter was married at this beautiful Marco Island venue. 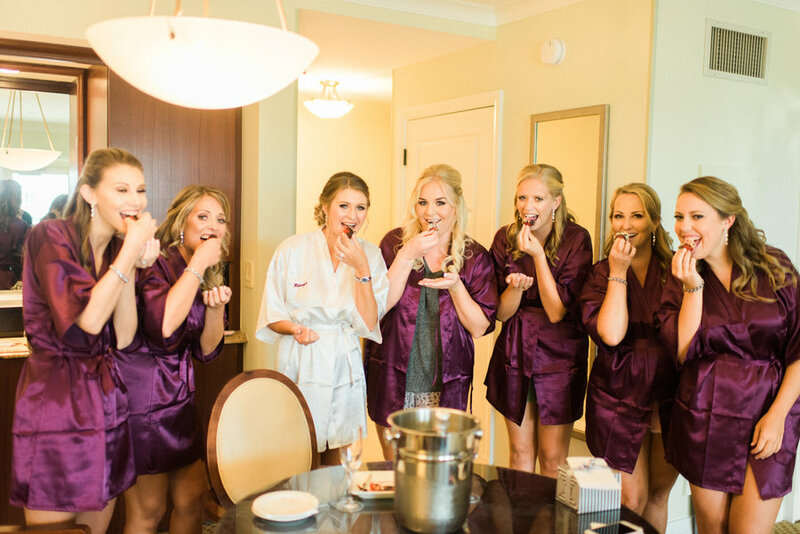 Today's posts holds a very special place in our hearts and this wedding pulled out all the stops!! 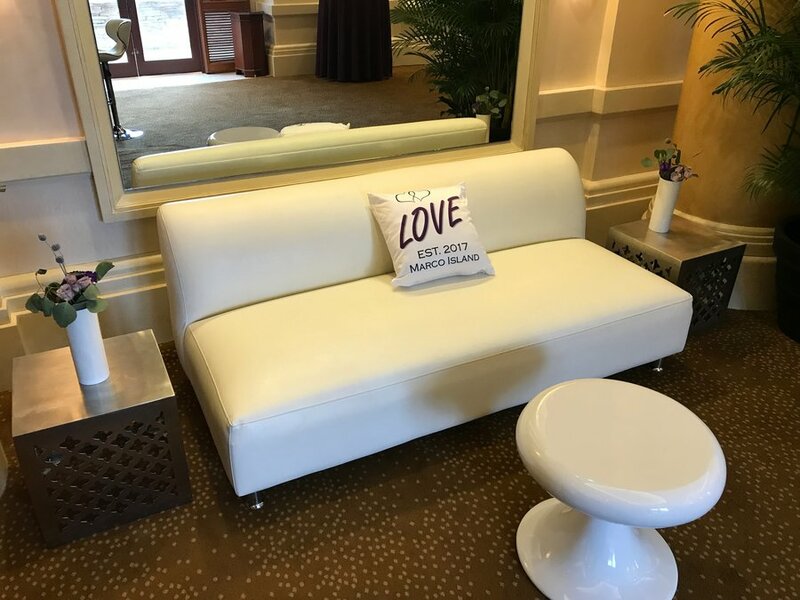 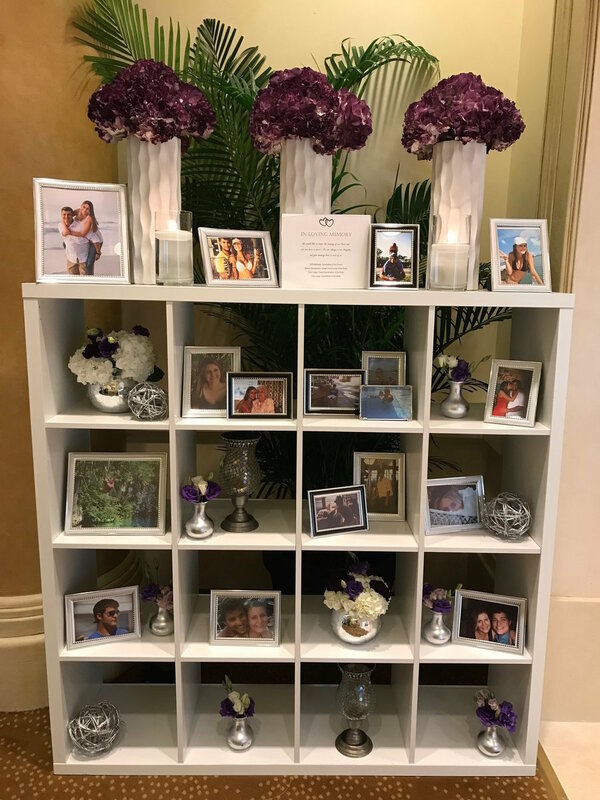 We are so excited to show you all the amazing rentals they incorporated into this stunning celebration in order to add personality and charm to all the spaces they used at the JW Marriott on Marco. 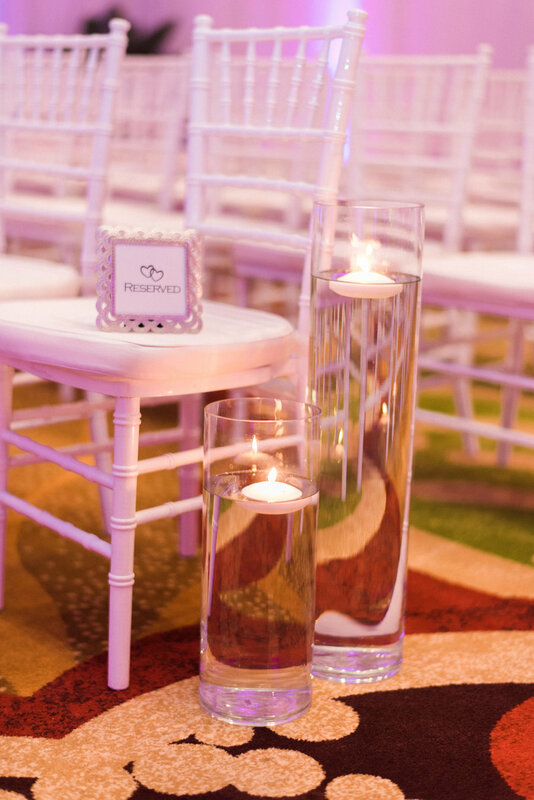 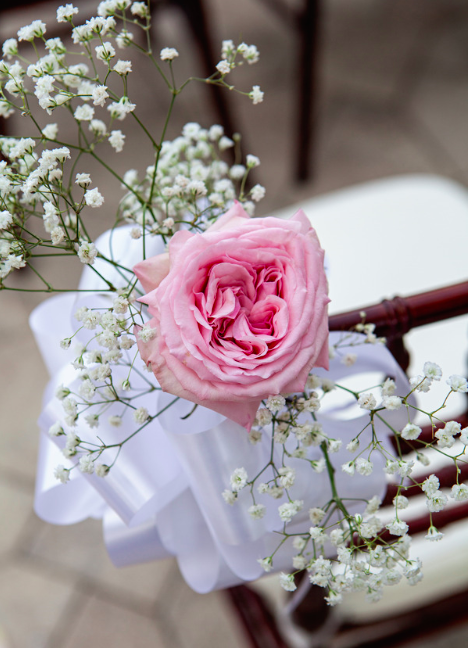 One thing we love about this wedding venue is that it has so many different spaces so your guests can progress and experience a different ambience throughout not only a wedding, but a whole weekend of activities! 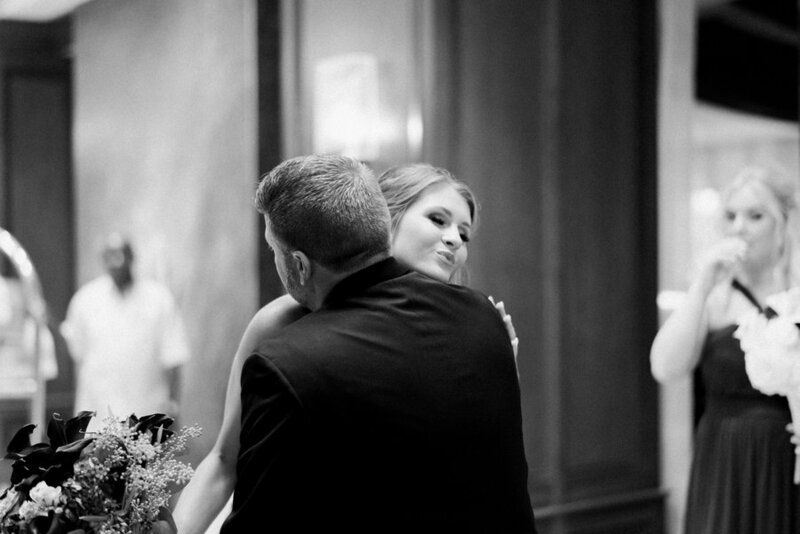 This couple chose to do their ceremony in one of the indoor spaces. 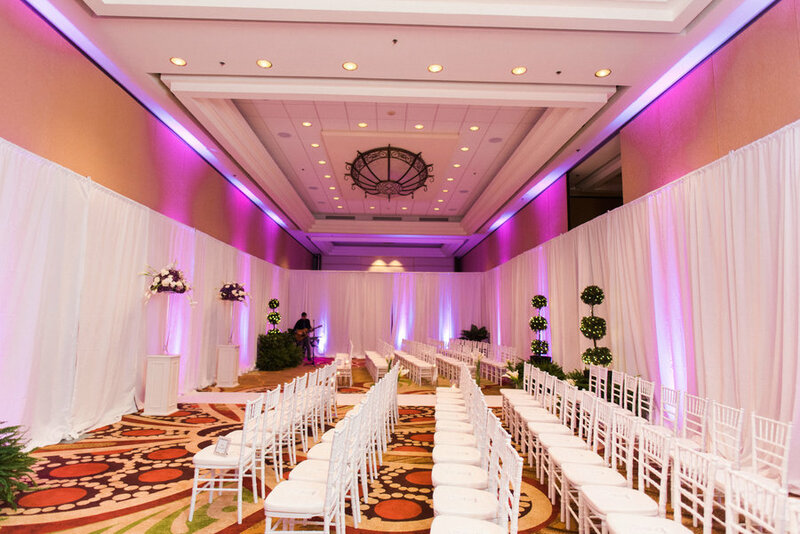 This ballroom was transformed with draping surrounding the perimeter and greenery rentals to add some softness to the space. 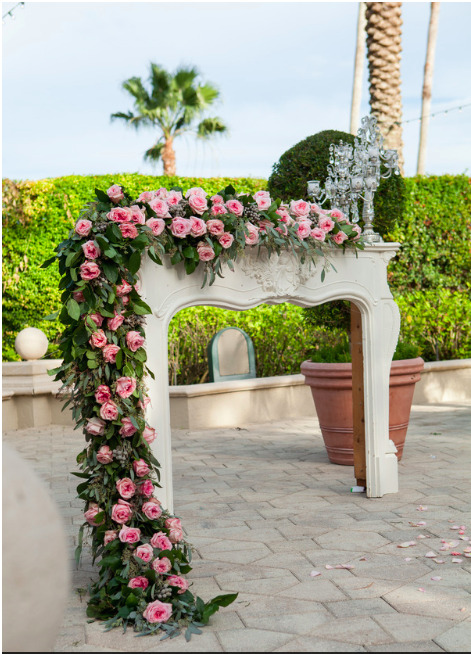 Our sister company Foliage Factory offers all sorts of palms, plants and topiary rentals that can help bring the outdoors inside. 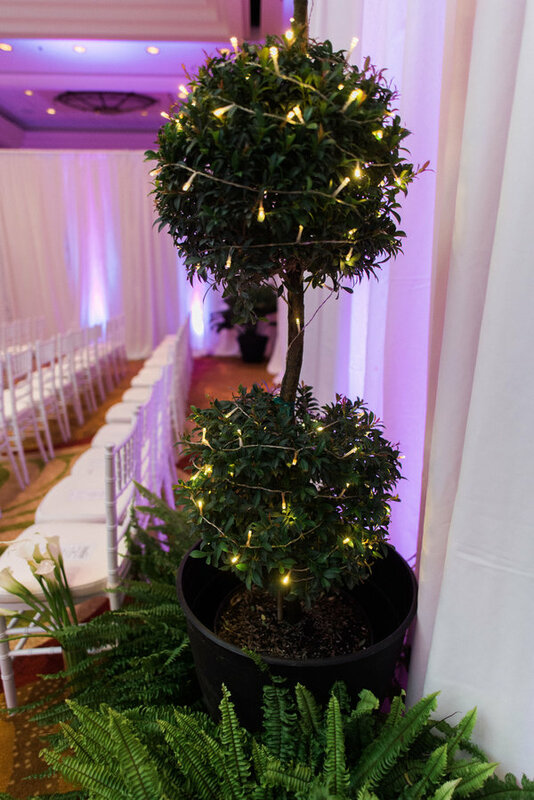 As you can see from the ceremony space below the pairing of our white chiavari chairs with our green topiaries was just the right mix to give the indoor space an "elegant garden" feel. 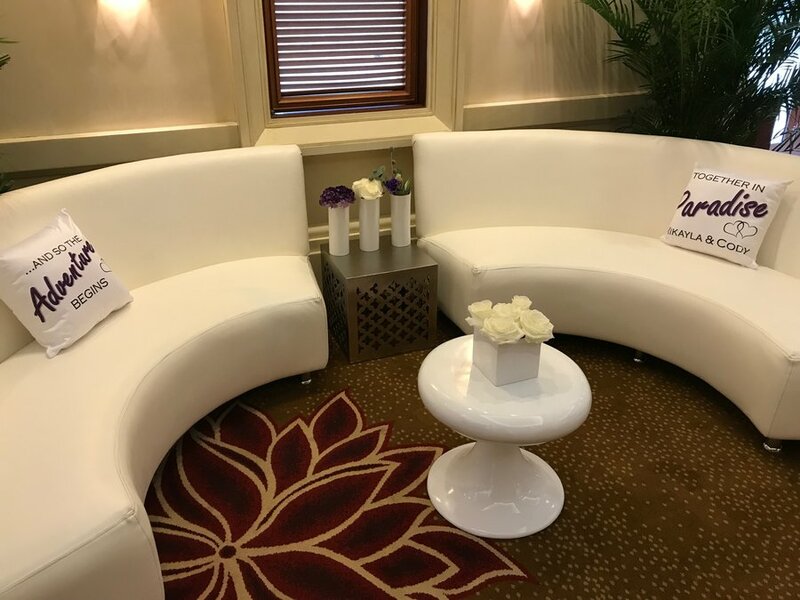 Then as the party continued on, they added lounges surrounding the white dance floor to give the reception more of a club like atmosphere. 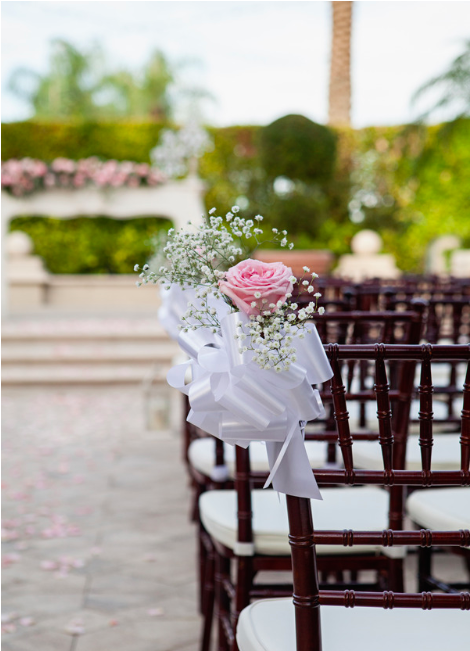 The wedding combined just the right touches of draping, greenery and elegant sequin linens against crisp white chiavari chair rentals. 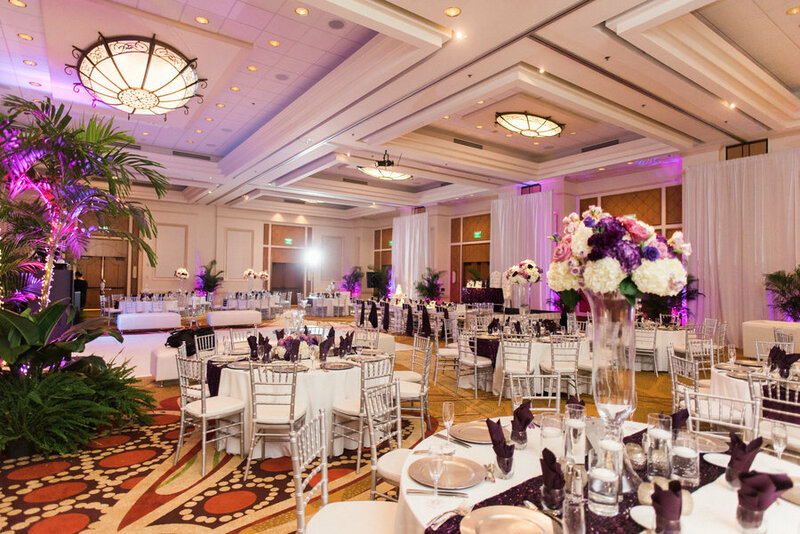 All of these rentals played off eachother beautifully making it a colorful and classic wedding celebration. 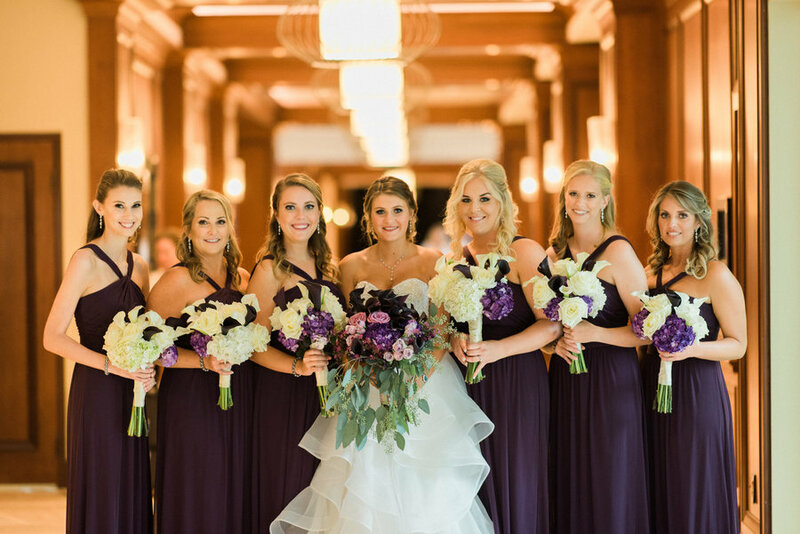 This wedding featured so many amazing moments and details, we just aren't sure one blog post will do it justice! 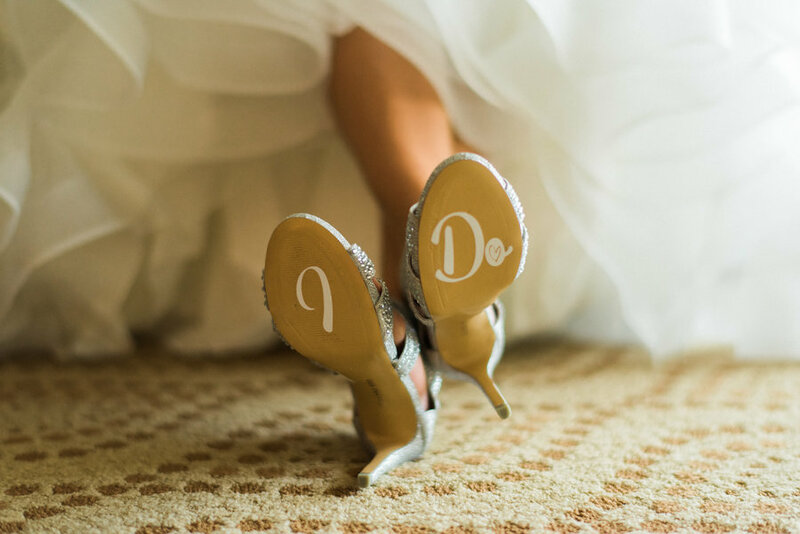 So here is just a peek at some of the beautiful details and stay tuned for more amazing moments captured at this very special Marco Island wedding!! 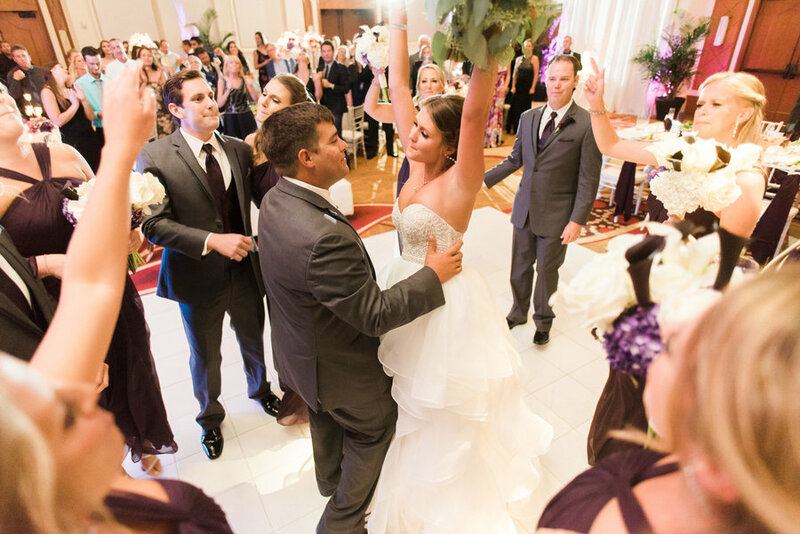 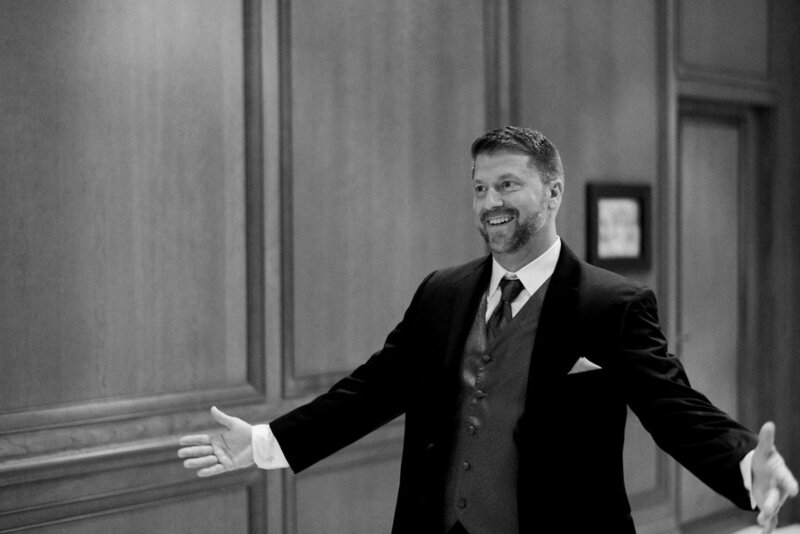 In the meantime you can check out another JW Marriott wedding we have done here.